Federal law enforcement agents have searched the offices of heavy machinery manufacturer Caterpillar in Peoria, East Peoria and Morton, Illinois. The company said it was cooperating with the authorities. The Internal Revenue Service's criminal investigation division, the Department of Commerce's office of export enforcement and the Federal Deposit Insurance Corporation are part of the search Reuters reported, citing Sharon Paul, spokeswoman for the US Attorney Office for the Central District of Illinois. Paul did not say what the agents were looking for. "Law enforcement is present in various Peoria-area Caterpillar facilities executing a search warrant. Caterpillar is cooperating," company spokeswoman Corrie Scott said in a statement, offering no further comment. The facility in Morton is responsible for shipping and receiving after-market parts to facilities and dealers worldwide, Reuters reported citing the company’s website. While there is no official information about the purpose of the search, local news station WEEK reported federal agents are looking at tax documents at the Caterpillar headquarters, citing sources inside the company. Caterpillar has previously disclosed receiving a grand jury subpoena in January 2015 related to the “movement of cash among its US and overseas subsidiaries,” as well as purchases and resale of spare parts. It was not clear whether Thursday’s search was in any way related to that inquiry. Former Senator Carl Levin (D-Michigan) accused Caterpillar in 2014 of using the machinery parts sales to shift profits to low-tax Switzerland in an effort to dodge US taxes. The company is a prominent donor to Republican politicians. The company’s shares have dropped more than 5 percent in reaction to reports of the raids. 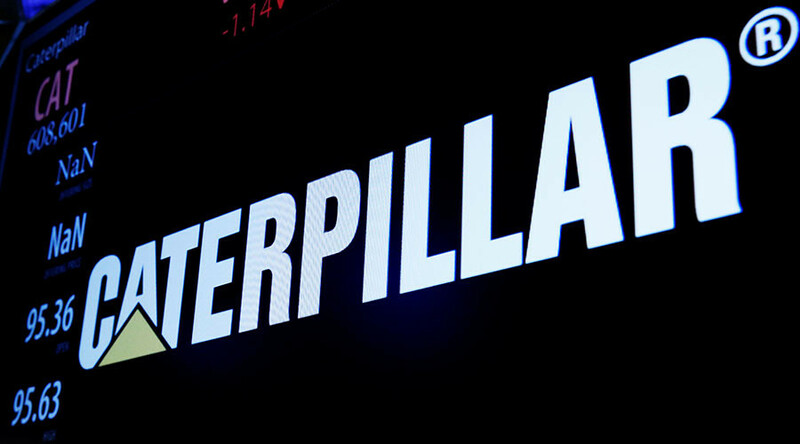 Caterpillar stock has already dropped 5.18% from opening.